Under the Sea with DT Alba! I hope everyone is ready for some new Stamp of the Month inspiration! 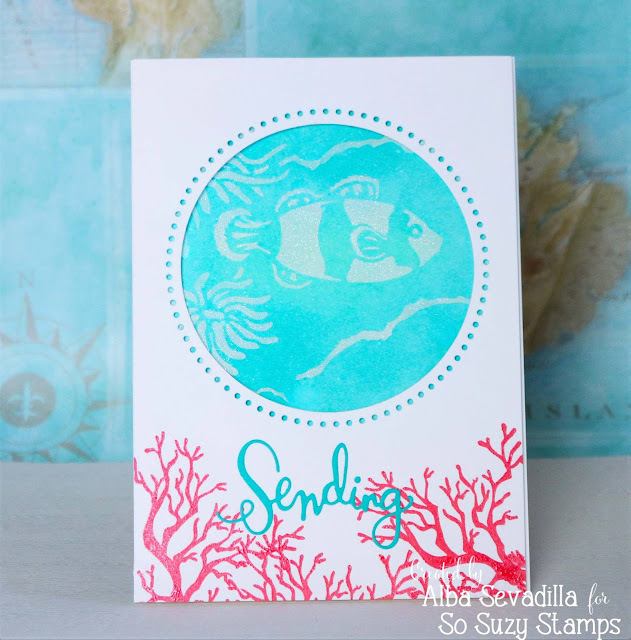 Alba created this gorgeous card with a coral background and a wonderful little ocean scene within the circle die! 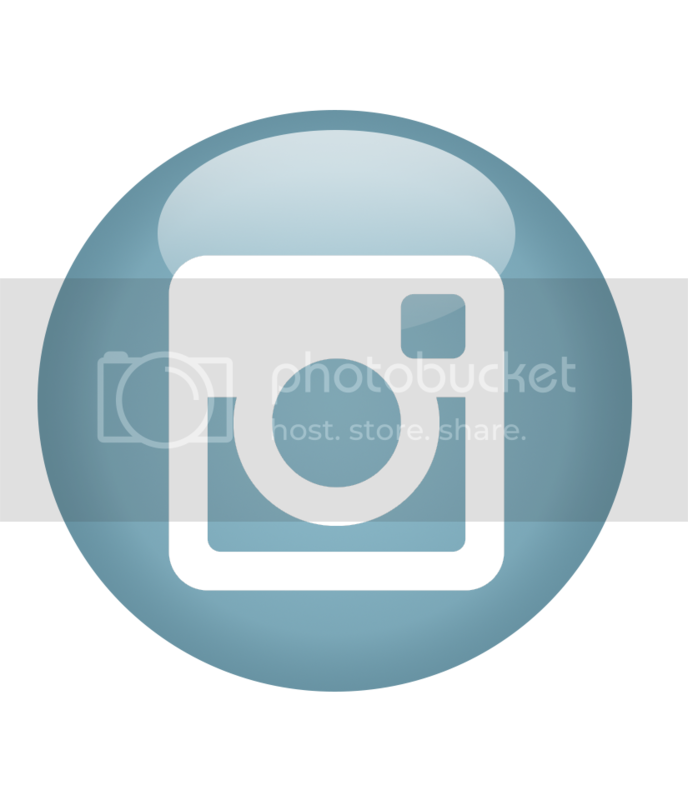 I love how there are two backgrounds going on but yet the card looks clean and simple :) If you would like to know how she created this lovely card, head over to her blog.